This week the Congressional Democrats released a report showing how states stack up on a range of workplace issues from minimum wage and paid sick day laws to nondiscrimination protections for LGBT workers and accommodations for pregnant workers. California made the grade, with a perfect score on the issues the report graded. On October 3, 2015, Governor Brown signed into law Senate Bills 11 and 29. These new laws mandate training for California law enforcement that will give them the skills needed to safely interact with people with mental illness, intellectual disabilities, and substance abuse disorders. America's infrastructure has seen better days. 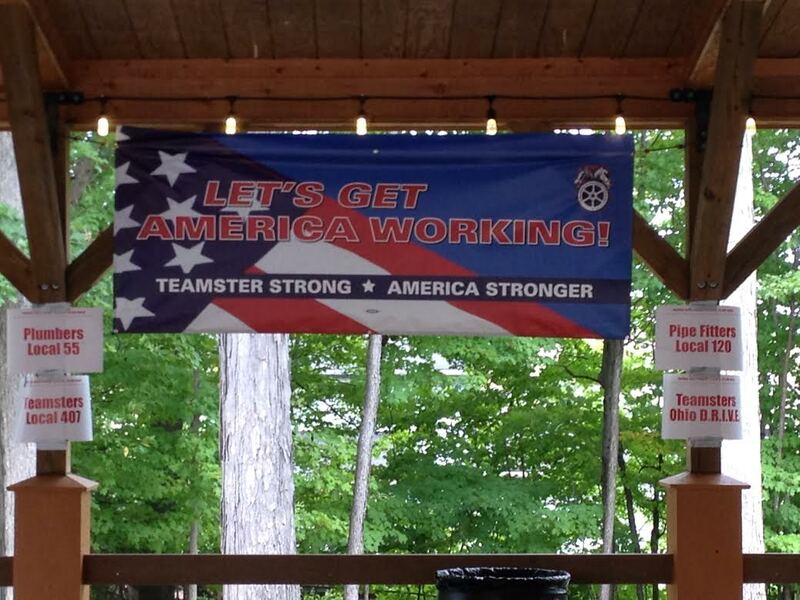 The Teamsters have stressed that point repeatedly as part of our “Let's Get America Working” (LGAW) campaign. But too many in Congress seem to be content not moving forward on a plan to rebuild, maintain and repair the nation's transportation network. 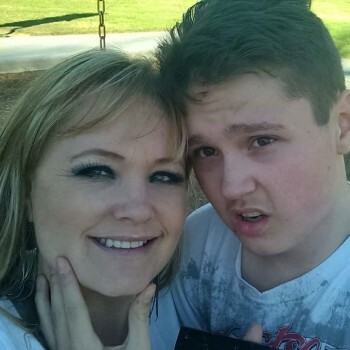 Through AFSCME Strong, Tina Rees, a locksmith for the Elk Grove Unified School District in Sacramento, Calif., may have found the key to success. In less than six months, Rees has single-handedly signed up 315 of her coworkers as members of AFSCME Local 258, Council 57. Her local is at 90 percent membership. 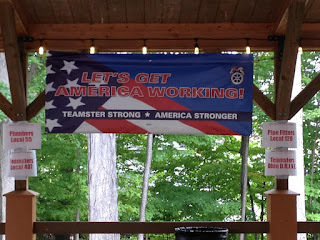 Since participating in the AFSCME Strong training, Rees’s efforts have intensified, her motivation has increased, and her ability to have structured conversations with her coworkers on the importance of standing together has improved. We all want more clean power, and in a few months, San Franciscans will be automatically enrolled in a new power system called “CleanPowerSF.” But simply calling energy “clean” or “green” is not enough. Paz en Acción, Spanish translation of Living Peace available now! Longtime labor activist and scholar Victor Narro has published Paz en Acción, the Spanish translation of Living Peace: Connecting Your Spirituality with Your Work for Justice.